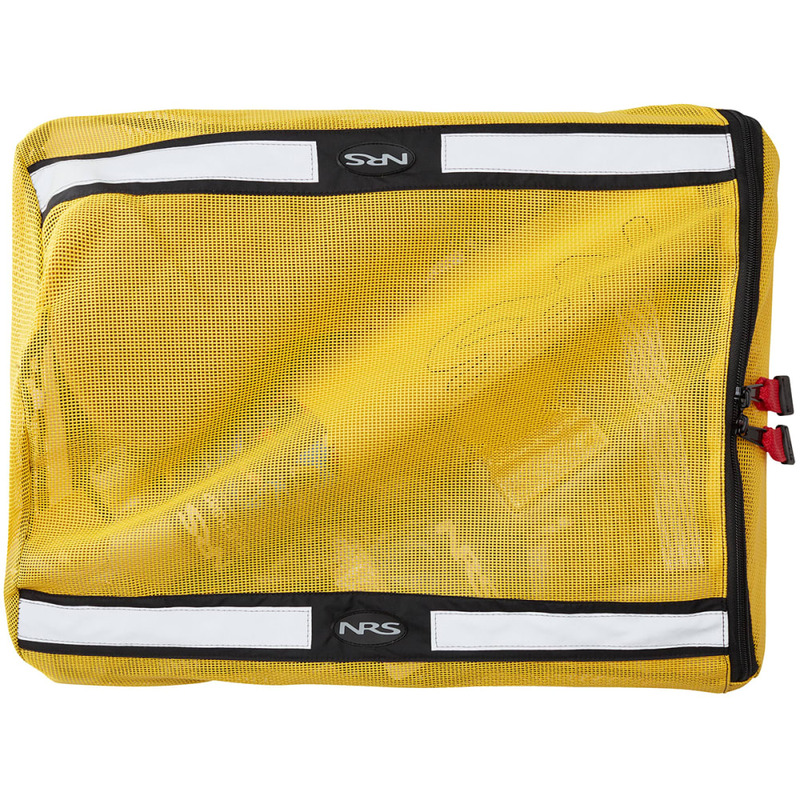 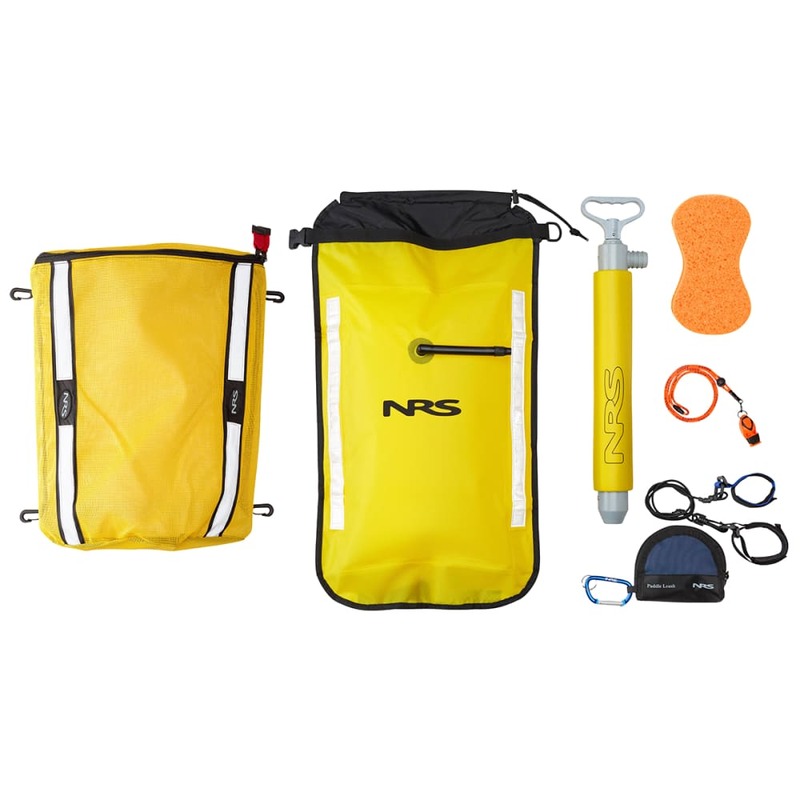 Great for beginners and expert paddlers alike, the NRS Deluxe Touring Safety Kit has everything you need to pull through the most common emergencies you may encounter. 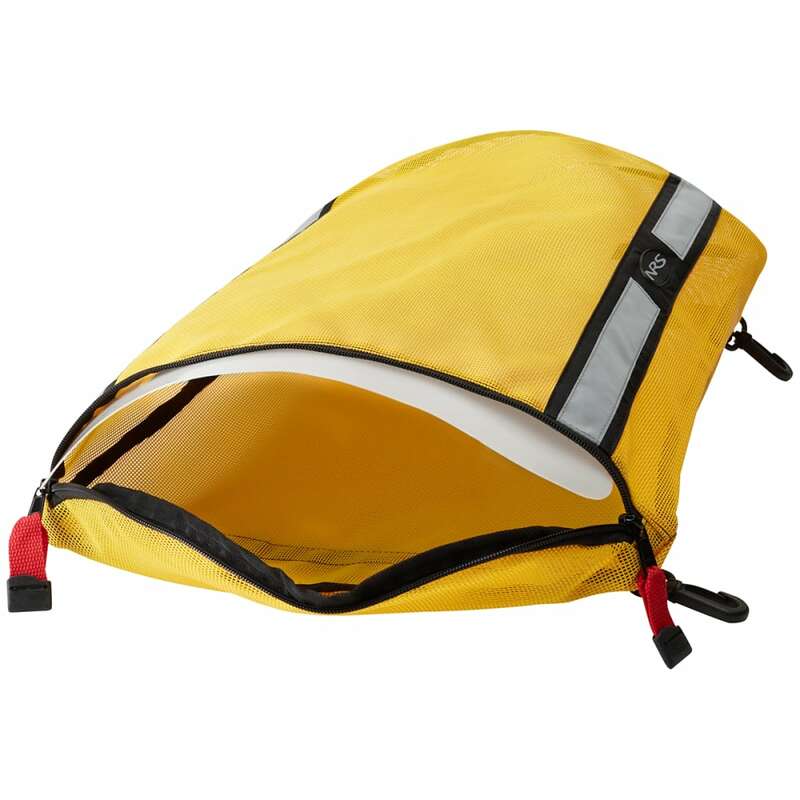 Be prepared, be safe. 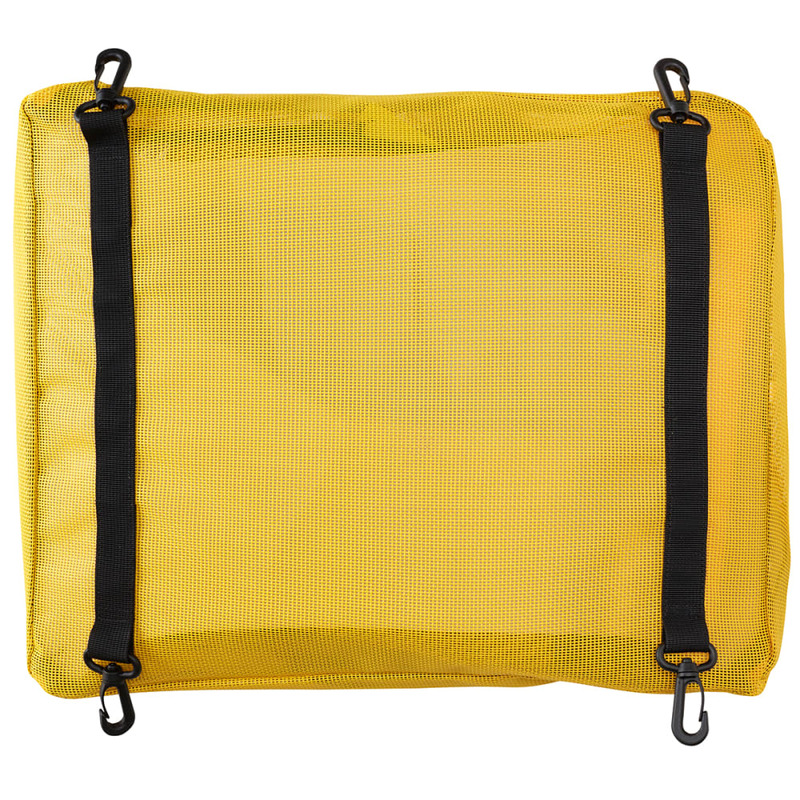 Bag dimensions: 18 x 15 x 4.5 in.